Ducts are used to deliver and remove air. 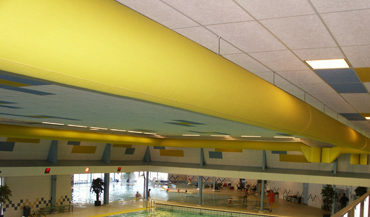 The Duct Sox is a valuable tool for indoor pools, as the fabric doesn't sweat and is not affected by the harsh pool chemicals. 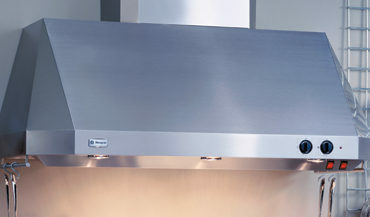 One of our specialty services is installing commercial hoods. 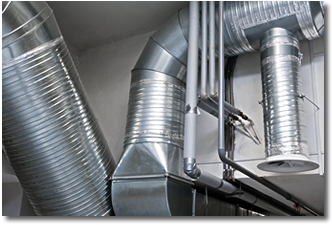 Check out why proper ventilation in your home is so important. 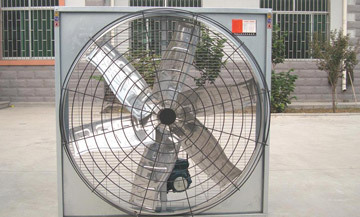 See how we can help you with your AC system! Look at what we offer to service your heating equipment. Welcome to JM Taylor INC.
J.M. Taylor, Inc. is a respected mechanical contractor serving the Baltimore/Metropolitan area, including Baltimore City and all surrounding counties. With many years of experience and expertise built into our team of workers, we are able to handle a large realm of work. 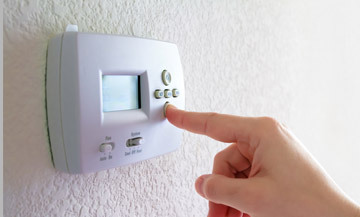 We service and install residential and commercial Heating, Ventilating, and Air Conditioning. At J.M. Taylor, Inc., our reputation is impeccable. We take pride in the fact that over 95% of our customers are generated by referrals, and repeat customers are prevalent. J.M. 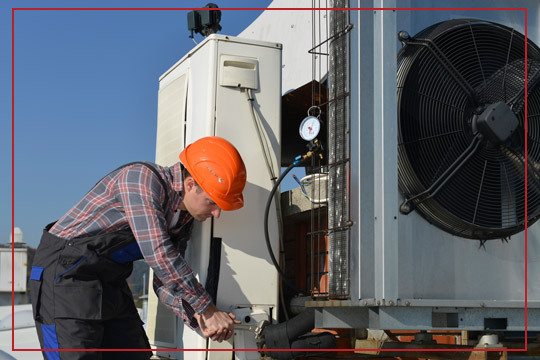 Taylor Inc. offers preventative maintenance options, depending upon the needs of our customers. J.M. Taylor Inc. not only offers service calls, but regular warranty options. This will allow us to come out and do check ups on the unit to make sure everything is running well all year around. J.M. 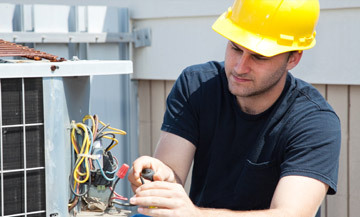 Taylor Inc. offers regular warranties, also a variety of preventative maintenance options. These policies prove to be a smart investment, and can save our customers time and money, in addition to eliminating many potential repair costs.